A Thing (or Two) About Holly Jean: What You Doing for Valentine's Day? What You Doing for Valentine's Day? 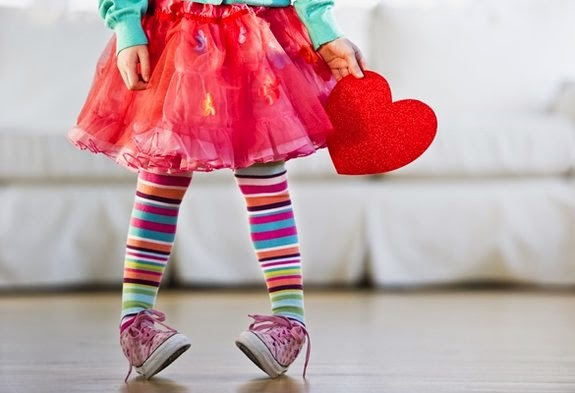 What do you have planned for Valentine's Day this year? Every few years, my feelings towards Valentine's Day changes.... when I was younger, I made special Vday cards ... like with an insane amount of glitter and all. Then when I got older (but was still so young in this game of romance) I insisted that Valentine's Day be extra extra special... he must plan a special romantic evening and he would HAVE to buy me a present (I never ever knew what I wanted, but I still wanted it to be fantastic and I was ALWAYS disappointed with what I received). After years of being like that, I took the reigns when it came to Valentine's Day, and I wanted to be the one to plan it (most of this stemmed from not wanting to be freaking disappointed again and again) ... so I planned weekend escapades, overpriced staycations, swanky meals... you name it, I did it. I freaking bent over backwards for the men boys during this phase. To be fair, they never asked for it (but they never turned it down though they kind of didn't deserve any of that). I suppose I was trying to make the relationships during that phase something it was not; perfect. But I hardly got any satisfaction from it... after all that effort, I felt used, taken for granted and I just grew quite quickly sick of it all. Now I know how the guys must feel on such 'special' occasions. Then after that, the last few years, I wanted nothing to do with Valentine's Day. When I had met my husband, we just didn't do anything out of the ordinary. I think he might have got me flowers by surprise... but I don't even remember... because flowers are not really my thing. They're not practical. I was just indifferent to Valentine's Day. This year, is a year of change (again)... and I want to stop being the grinch of Valentine's Day. But this time, no glitter, no unrealistic expectations, no bending over backwards to put up a show and please my partner in the hopes that they would think I were wonderful. None of that. I just want to go and have a meal with the man I love. Something that we both would enjoy. Simples. We're going for the Love Bounty at Fish&Co. It's a shared platter that has grilled king prawns, mussels, scallops, prawn fritters, white fish, paella and mash potatoes. It's $59.95 and that also includes 2 soups and 2 drinks. Great price, and a meal that I know we will enjoy... not pretentious, just downright real (... real yummy)... which is exactly the kind of Valentine's Day I want. We're not going to be in Singapore for Valentine's Day and will only be back after Chinese New Year... so we will do this a few days before Valentine's Day, before flying off. They have so many outlets, but we'll go to the Glasshouse one near ParkMall, it's a nice place. 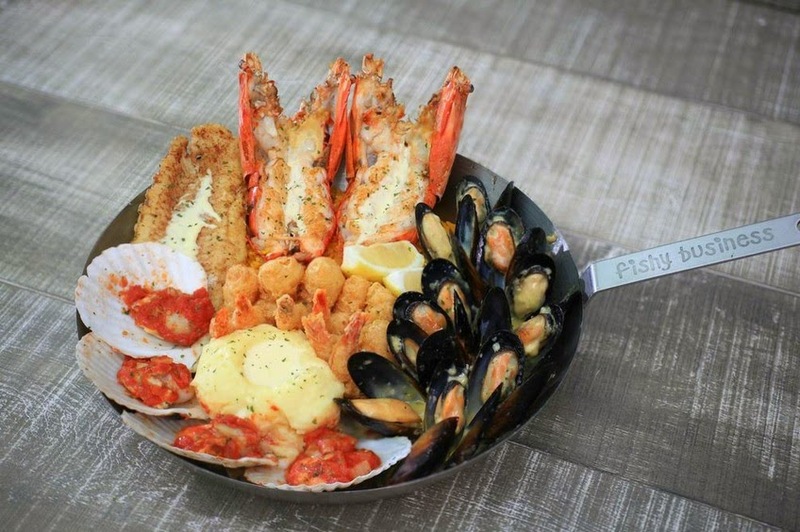 Fish& Co has this Love Bounty platter from the 9th of Feb - 15th Feb. You can get more info from their FBpage. p/s - I'll instagram a pic on that day.